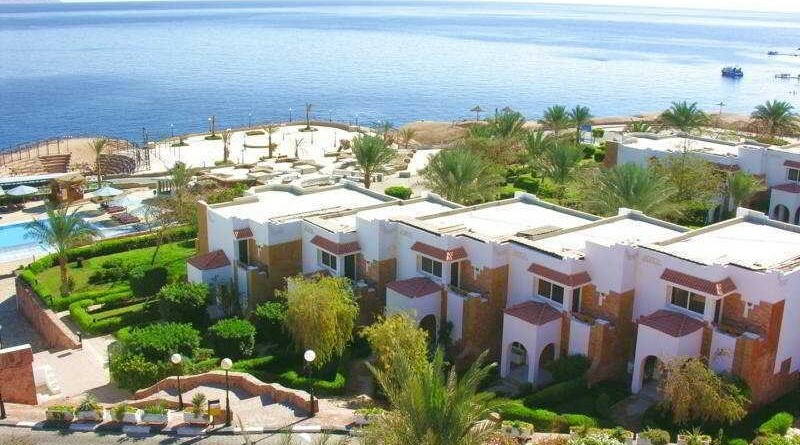 Pyramisa Sharm El-Sheikh Resort is ideally located on the exotic sandy beach of Sharks Bay at the Red Sea, the famous snorkeling and diving spot. 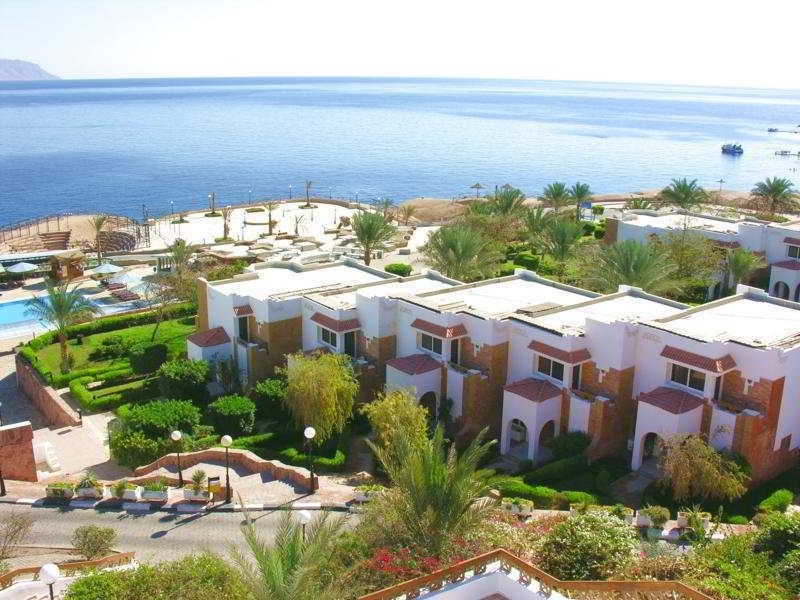 Total beach length is 700m divided into several beaches. 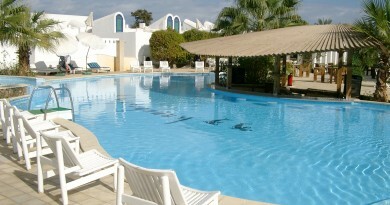 Beaches and pools are equipped with sunbeds, tables and parasols. Fresh beach towels available.